In the past fifteen years a revolution has taken place. You know about it because you’ve lived through it, but you may have missed its profound implications. 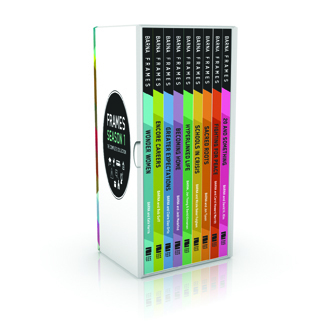 Everyone’s heard of the digital revolution, but this is so much more. It’s the knowledge revolution. Not so long ago, we had to wait for information about our world to come to us. Books and other print items were among the first media that collected and distributed information in a relevant package for humans. Then came radio and television — electronic media that helped satiate human beings’ thirst for more immediate knowledge. But all the media thus far have the disadvantage of being limited to bursts of information packaged for the largest possible audience. In other words, the information we gain via television and radio and newspapers is knowledge for mass consumption. We still have access to information produced for mass consumption. But the knowledge revolution — with information now available through interconnected digital devices such as smartphones, tablets, and computers — is about personalized knowledge. It’s not simply information for the masses; it’s customized, personalized, on-demand information. 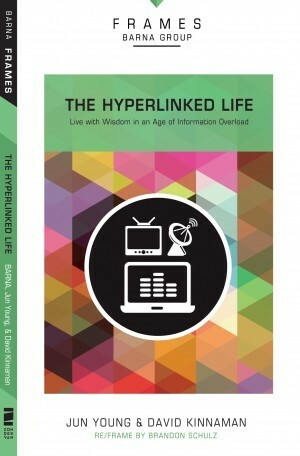 The knowledge revolution is the rise of the hyperlinked life: access to what we want to know when we want to know it. Living in such a world requires a certain amount of adaptation. We had to adapt to the Industrial Age, and we will adapt to the Information Age. But we have to recognize there are both pitfalls and potential in adapting to this new world — a world in which we are all hyperlinked. 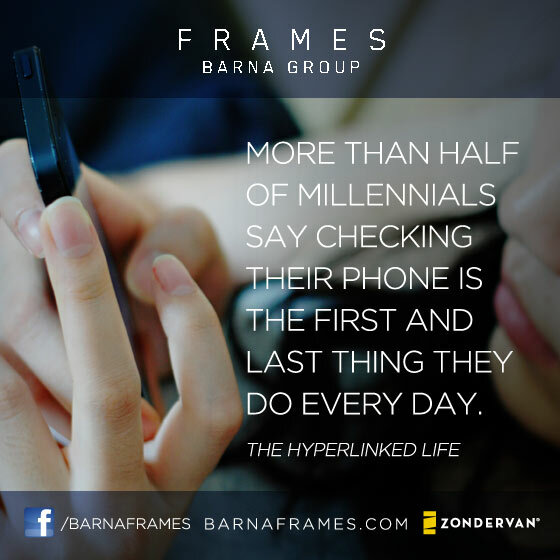 In the new book The Hyperlinked Life, David Kinnaman, president of Barna Group, and Jun Young, founder and CEO of ZUM Communication and former Microsoft employee, explore some of the data and trends that are producing this new iWorld. 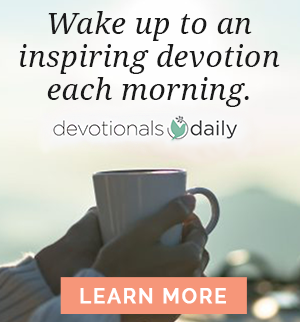 More importantly, they look at what it means for God’s people to thrive and bear witness to something greater than ourselves and the plethora of information at hand. 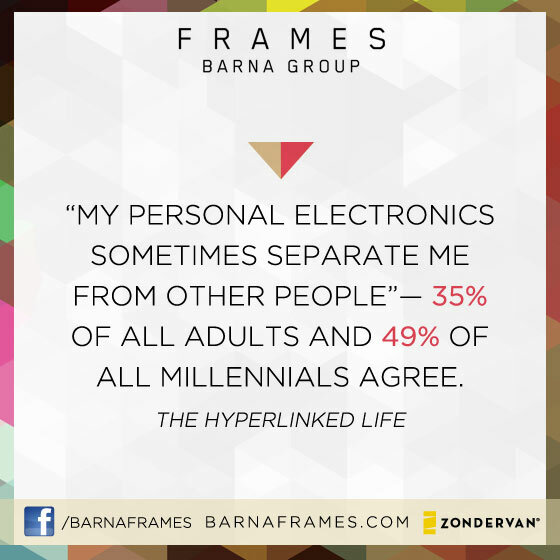 The Hyperlinked Life is part of an innovative series of short books called FRAMES. In the excerpt below, you’ll get a taste of what David and Jun call a theology of information – their suggestion on how, as Christians, we can live well in this hyperlinked life. The knowledge revolution is happening, and this way of life is here to stay. The concern, then, is how to live within it — and as Christians, how to live in it well. We believe that to do so will require a theology of information. What do we mean by that? We are referring to a deep and livable understanding of how God intends for humans to interact with the tools and information now so readily available. Such a theology must start with an understanding of the technology, because while much can be said about the content that pulsates through this super network, it’s not just the content that is shaping our lives; it is the medium itself. Today the prevalent tools for the expression and exchange of ideas are digital — the Internet, devices, apps — and they have opened the floodgates of information available to us. Taken together, these modes of communication we have fashioned are now fashioning us. These technologies affect how we live, move, and have our being (see Acts 17:28). Here are three ways we see technology (the medium) changing the shape (the message) of our lives — and how a theology of information might address those changes. We Are Self-Oriented: We no longer need to rely on major organizations and companies to develop ideas and products for us. We can create our own products, services, and experiences that conform to our own personal preferences. Current technology allows for greater transparency, which allows people to see the “inner workings” of a system and rewire it for themselves. A theology of information must prompt us to consider this question: How can we find wisdom from outside ourselves when digital tools keep putting the individual — me — at the center of the universe? We Are Networked: We are seeing a growth of organic, symbiotic alliances, and the loss of traditional static structures. From business to religion to family and friends, relationships have become more dynamic, more transient, and more mutual. Just like the movie studios rely on a loose network of actors and crews, companies are starting to depend on consultants and freelancers instead of traditional employees. Friendships are developing along the same lines. As our families become more geographically diverse and defined less by genetics and more by mutual care and concern, we try to construct and reconstruct “families” wherever we need them. How do we apply the biblical ideal of community and inter-dependence in this age of digital networks? We Are Collaborative: We often share information so effortlessly that our default behavior can be to work on something in a group rather than alone. Chances are the last time you decided to make a major purchase, you “collaborated” with a number of people who had already made that purchase: You read their reviews and trusted (or didn’t trust) their ratings. What can we learn together about stewarding our collective influence and meaningfully impacting the lives of people around us? 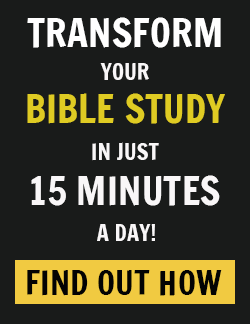 As followers of Jesus, who have been warned against conforming to the pattern of this world (see Romans 12:2), we need to take time to evaluate this hyperlinked world, see it for what it is, and find ways to be transformed by the renewing of our minds in Christ. David Kinnaman is president of the Barna Group, a private research company located in Ventura, California. He is a much requested speaker on a variety of themes: cultural diversity, young adults, adolescents, vocation and leadership. He and his wife Jill and their three children live in California. Just Overlook the Resurrection and Believe in Jesus?